The Predator series has taken many twists and turns throughout its history. Some good and some outright bizarre, with most believing Requiem is as bad as the series could get... Not true. 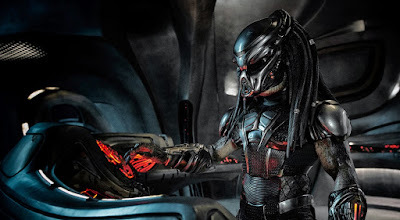 The latest installment of the Predator series not only undermines the basis of the franchise but sees the creation of an intergalactic PETA (with humans being the ones who need the ethical treatment). There is so much here that is bothersome and mind-blowing. How do two writers as talented as Shane Black and Fred Dekker churn out a script that makes AvP:Requiem look not so bad. Looking at their track record this should have been a walk in the park for the duo, but instead it will go down as their worst project collectively. The premise of the movie complete kills the mythos of the Predator species. They are supposed to be a species that hunts all different creatures but respects what they hunt if it gains the upper hand in battle. Its not a sport for them but a test of ability and a way to gauge their species superiority as a whole. This entry implies that there is a faction of predators who think that humans need protected and should not be hunted at all. And this faction has been in contact with the government and planning to help them out with a weapon; The Anti-Predator. 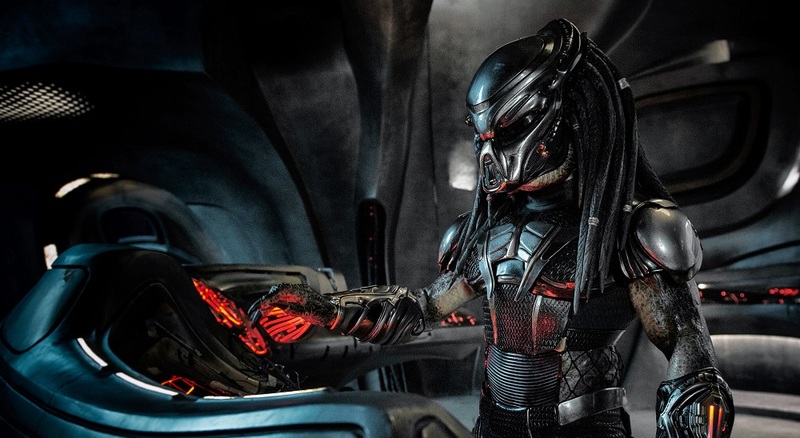 The Predator looks okay for the first half of the movie but when they bring out Super-Predator it becomes a silly, overly CGI'd mess. There is very little to like here. The acting is very lackluster with the exception of Holbrook, Brown and Busey who actually commit to their roles and play their parts perfectly. The Predator is an entry into the series that was in no way needed. This entry should have been a follow-up to Predators and not a Predators for the Ethical Treatment of Assholes story.